Vivek was born on 19th November 1961 in Madurai, Tamil Nadu. He started his career at the Secretariat in Chennai and during his free time he actively participated in Madras Humour Club. He did his commerce degree in American College, Madurai. Legendary director K. Balachander introduced him as a script writer. 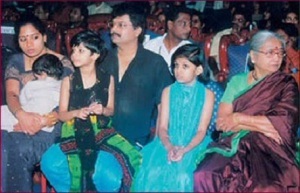 While assisting K. Balachander for Manathil Uruthi Vendum vivek was offered a small role and he happily accepted. For around a decade he appeared in supporting roles and started to gain popularity for his performance. 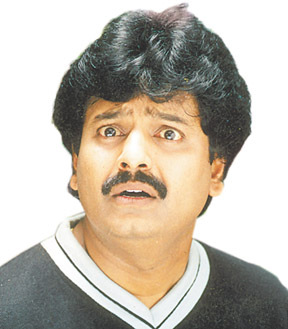 His career took big break in 2000s, in 2002 and 2003 he received Tamil Nadu State Best Comedians Award for his roles. He won his first Filmfare Best Comedian Award for his role in Run in 2002. He worked as a brand ambassador of Mirinda and Nathella jewellery. He launched “Green Kalam Project” under the guidance of A. P. J. Abdul Kalam, Vivek planted more than 2.15 million trees in just three months. Vivek was honoured with Padma Shri Award in 2009 by the Government of India for his contribution to films. Apart from films he also appears in TV shows, he hosted several shows and interviewed famous people like Rajinikanth, A. R. Rahman, A. P. J. Abdul Kalam etc. He is married to Arulselvi. 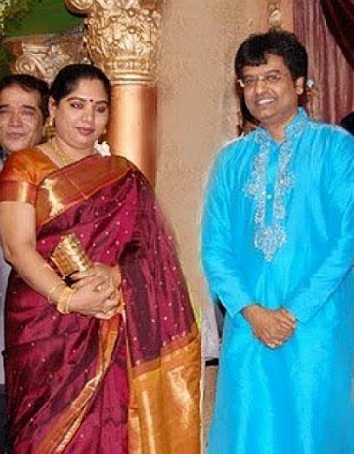 The couple have three children named Amritha Nandini Vivek, Tejaswini Vivek and Prasanna Kumar Vivek.